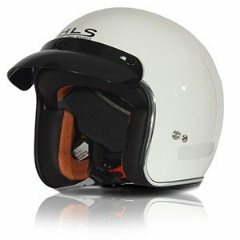 countyimports.com motorcycles scooters - Special: BMS 150cc Avenger Youth - Automatic - C.A.R.B. Approved! The easiest way to understand the functionality of this 2 seater cart is that you can take it anywhere, anytime, and have no problems with most regulations on golf courses or a community that allows small vehicles to be driven on. This makes that nice summer home, or that back yard golf course become very enjoyful to you and that matching foursome. BE A RESPONSIBLE RIDER! FOR SAFETY, READ YOUR OWNER'S MANUAL. ALWAYS WEAR A HELMET, EYE PROTECTION, AND PROTECTIVE CLOTHING! NEVER RIDE UNDER THE INFLUENCE OF DRUGS OR ALCOHOL! ATV's - Parents consider your youngsters age, size, ability, and maturity before allowing them to ride. GO KARTS, GO CARTS, DUNE BUGGIES, ATV'S 4 WHEELERS, QUADS - Never ride on paved streets or public roads, and never carry passengers on your unit unless equipped to do so. Never engage in stunt driving or ride at excessive speeds. Be careful on difficult terrain. Riders under 16 years of age must be supervised by an adult. 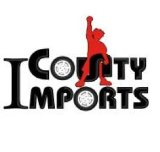 CountyImports.com recommends that ALL riders take a training course. For more information visit the ASI website safety.org. We have a put together a great collection of actual course study information, videos and guides. You can have your children watch our atv and four wheeler safety videos anytime for free! Free Technical Support877-300-8707on all products purchased from our website. Please remember that by purchasing a ATV | GO KART online, you are responsible for performing the setup that a dealer would normally perform - such as checking the tires, hooking up the battery, checking tightness of all nuts and bolts, changing oil, etc. Although we do provide some very good information and assembly manuals; occasionally some units may need other routine items checked/adjusted such as adjusting the carburetor idle and mixture screws, checking to ensure wires are well connected, adjusting chain slack and alignment, if needed. Since you are skipping a dealer and saving over half the price of a usual retail customer, you will need to perform the final assembly (as stated above). This will take generally 30-90 minutes to perform depending on your vehicle and skill level. While we will gladly assist you with any technical questions, we will cannot refund or exchange your unit if you cannot perform these functions or refuse to let a shop do it for you. By placing an order with CMS you agree to these terms. If you would like a dealer to perform the assistance and easy set-up for you, we have one of the only brick and mortar dealer networks to assist you with this function for a fee. Contact us with any questions. We are established and dependable- We have been in business for over 6 years and are growing rapidly. For over 6 years, we have gained tremendous experience serving thousands of customers in high dirt bikes, go karts, and scooters. Our knowledgeable staff is enthusiastic, helpful and courteous; we have a great attitude and want your business. We care about our customers and make ourselves easily accessible. Our toll-free number is 1-877-300-8707. Your satisfaction is our #1 concern. Why get yourself all frustrated & try to get hold of a company never answers the calls? Pick up the phone dial our Toll Free877-300-8707. We guarantee you will find the best customer services here you deserve. 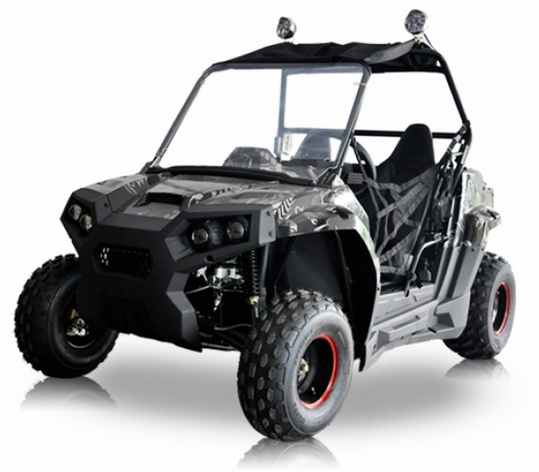 Our ATV's Go Karts and Quads are powered by a 4-stroke engine for ultra smooth, efficient, and quiet transportation. 4-cycle engines are much quieter in operation than the 2-cycle engines found in most cycles and much more environmental friendly. We offer one of the best engineered gas 4 stroke cycle in its class. This version is the perfect choice for short distance commuters or for those looking for quick, easy and fun transportation at an incredibly affordable price. Features include electric start, lights, turn signals, mirrors, below seat storage compartment, horn, odometer, speedometer etc. These quads are sold factory direct bypassing the middle man to save you thousands of dollars. We also sell these to the public lower than most dealers pay buying quantity. 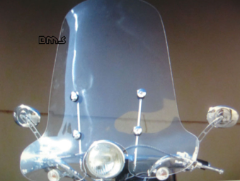 Beware of copy cat models sold locally and online, the brands CMS carries are manufactured by one of the largest motorcycle manufacturing facilities overseas. Copy cat models come from small factories and assembly lines that use inferior parts. All CMS models are tested for durability and value. This is why CMS has become the premier online dealer serving the entire USA! Are the publicly traded? Do they have 3 Physical Store locations? How about a parts department with over 60,000 parts in stock? We may be bragging a little but we are very proud of our company and what we offer because we know out right, no one else can asker yes to those questions we can! Most other online dealers will ship your unit to a terminal which could be hours away from your home, ours get shipped directly to your door. CMS also provides lift gate service at no additional charge. 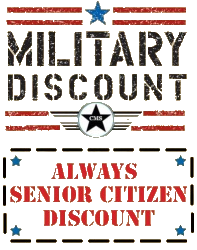 This means your new purchase will arrive directly to your residence at NO EXTRA COST! CMS offers our product at a wholesale price. For each items specifications and assembly requirements please see each individual item description for what assembly is required to complete this purchase. Although assembly is generally easy depending on the model if you cannot perform this task please let CMS know so we can help find a dealer in your area to perform this task. Should you have any questions about our product feel free to call us anytime during normal business hours M-SAT 9 am- 5 pm PST -877-300-8707 .